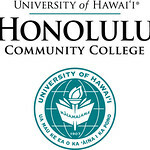 Please help us in extending a warm aloha to Suzette Marushige, who became a part of the Honolulu Community College ohana on January 21, 2014. 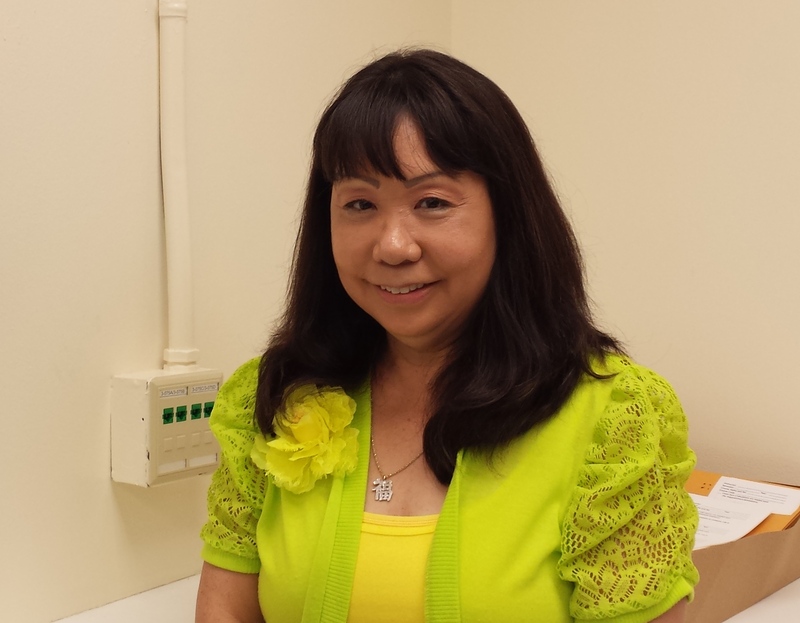 Suzette is an Office Assistant in Education Technology Center. Suzette previously worked at American Savings Bank in various departments from legal to training. Please feel free to stop by the ETC offices and introduce yourself.